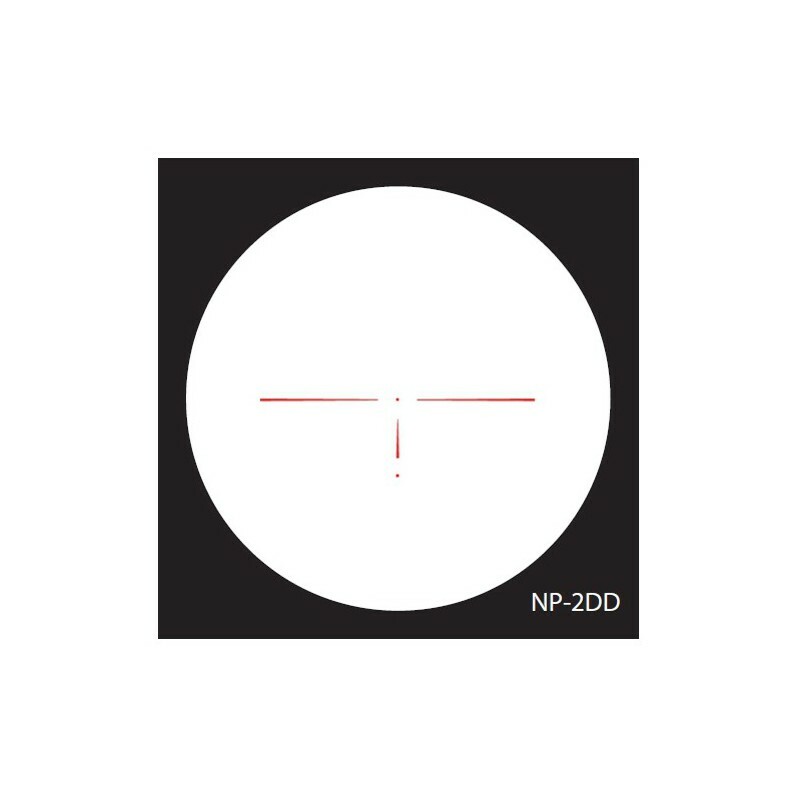 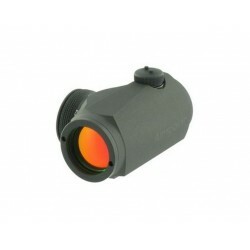 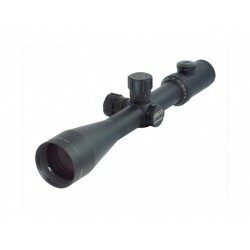 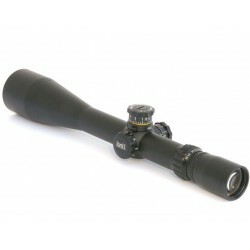 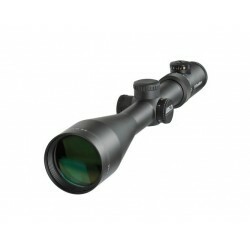 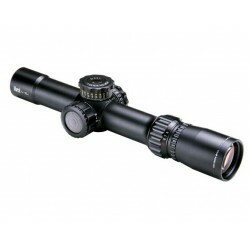 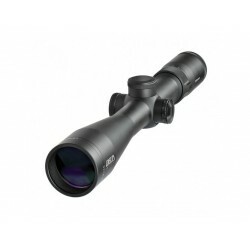 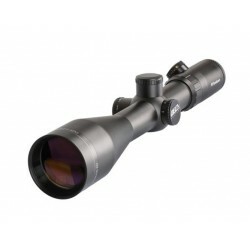 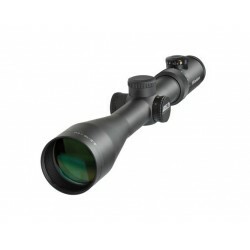 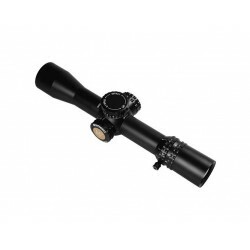 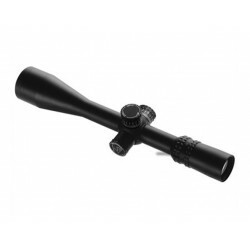 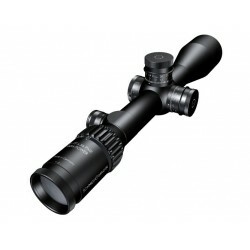 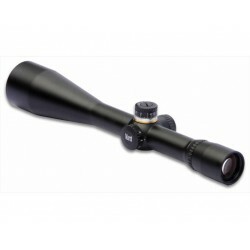 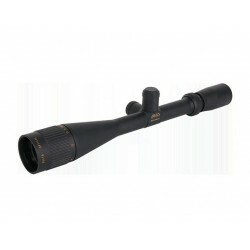 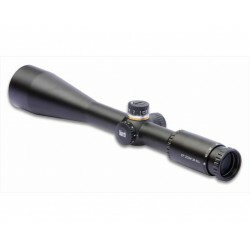 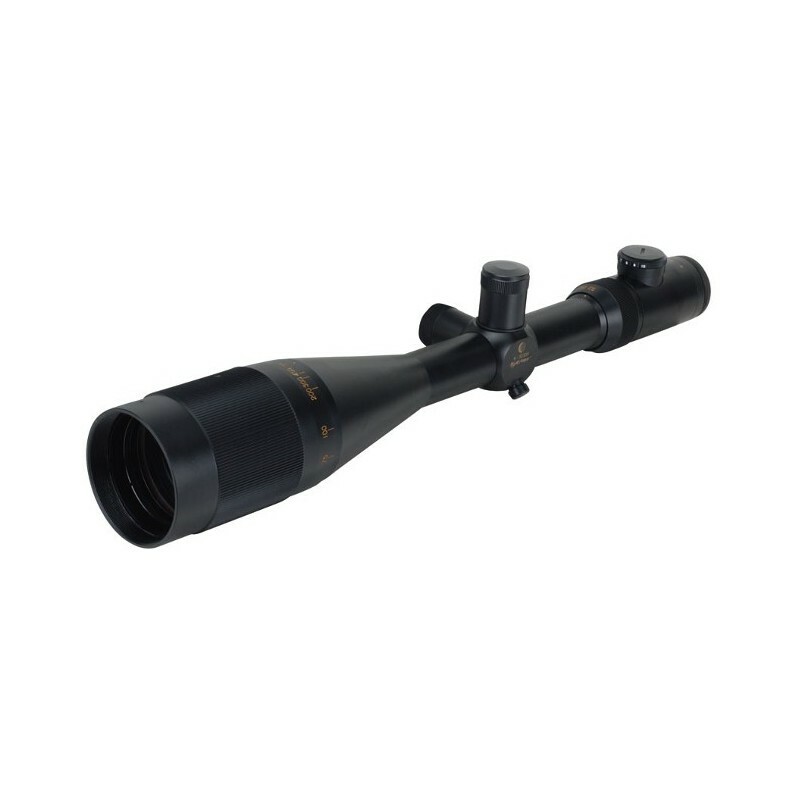 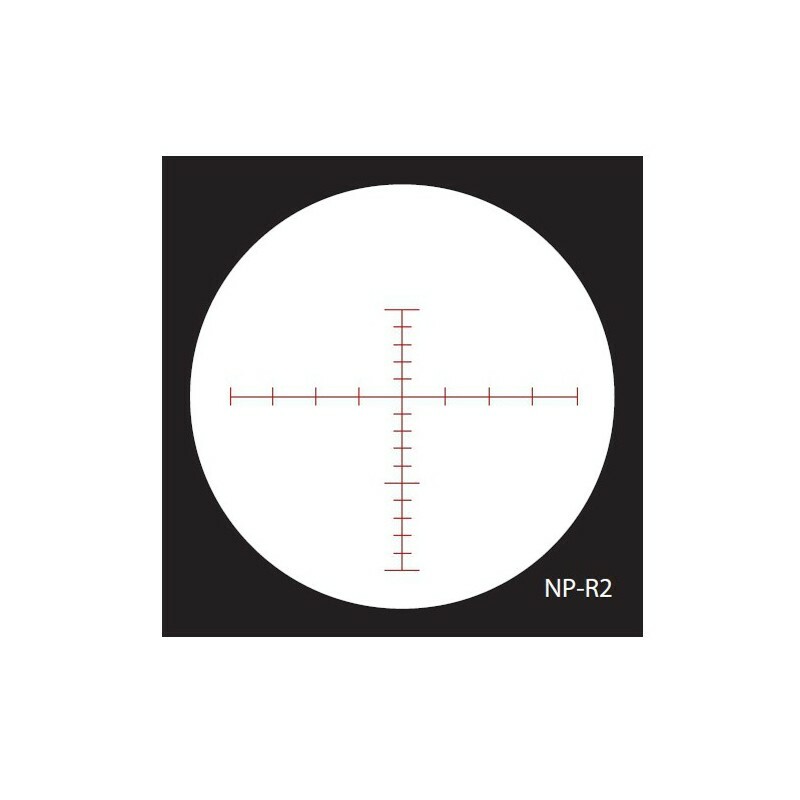 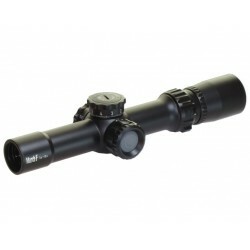 Nightforce Precision Benchrest 8-32x56mm Scope features 56mm multi-coated lenses, providing the superior resolution necessary to distinguish fine detail at extremely long ranges. 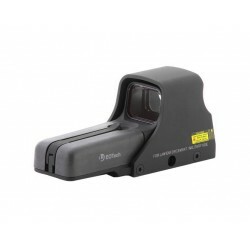 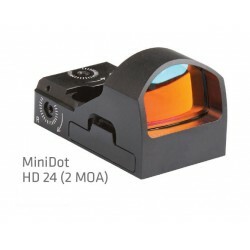 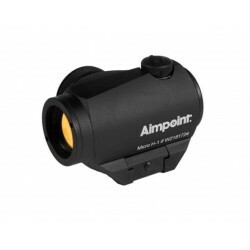 An adjustable objective allows extra-fine focus to adjust parallax from 25 yards to infinity. 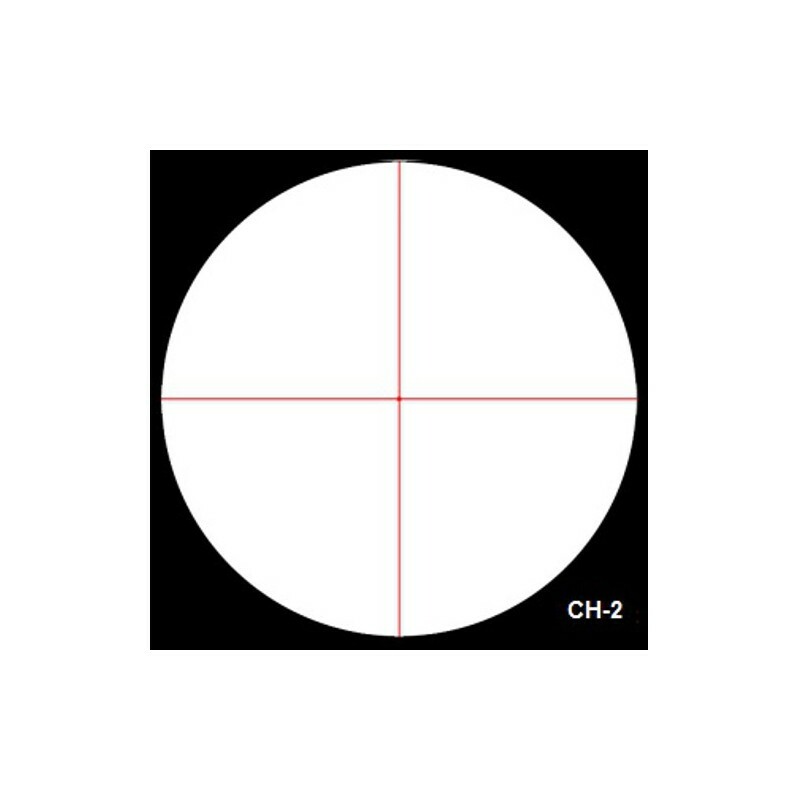 Target turrets are calibrated in true .125 MOA (1/8 click) values and can be re-indexed to zero after sighting in. 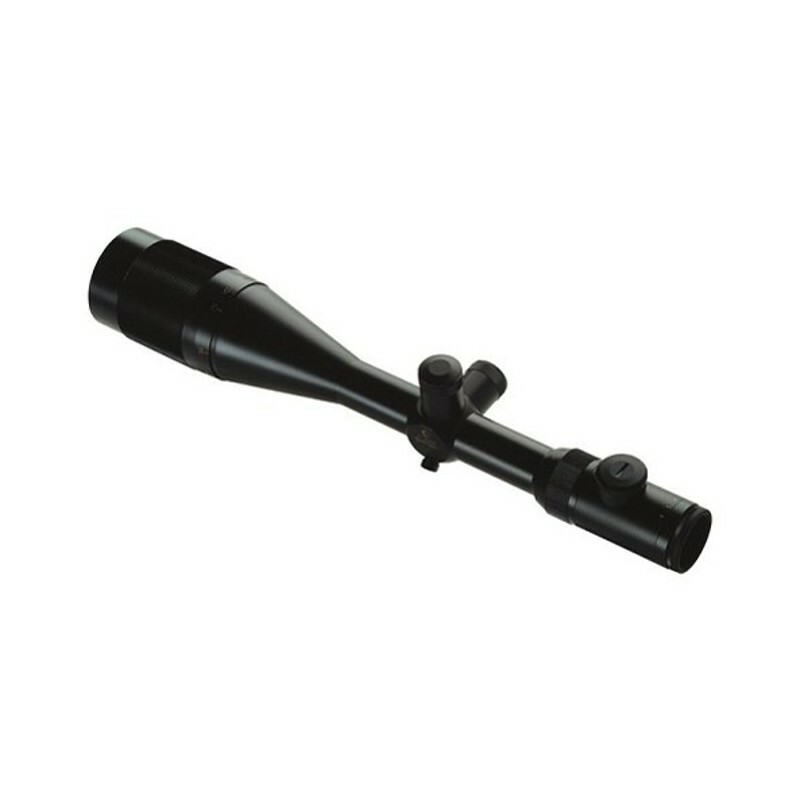 Both Precision Benchrest riflescopes are equipped with a coil spring plunger return system to maximize tracking accuracy. 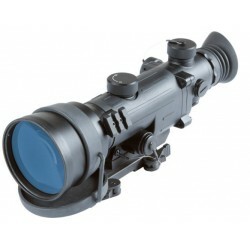 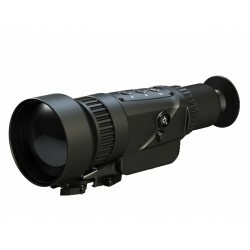 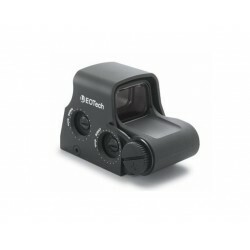 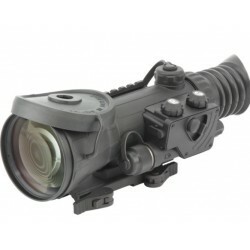 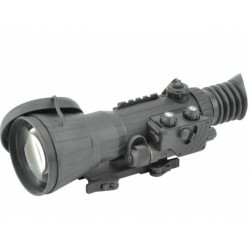 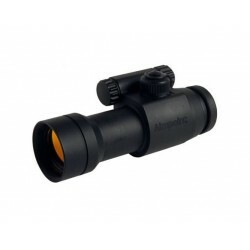 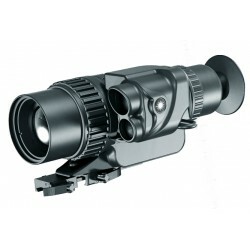 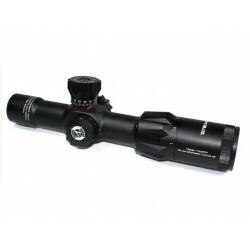 The eyepiece provides fast reticule focusing, and a glass-etched illuminated reticule provides optimum image/reticule contrast under virtually any lighting conditions.